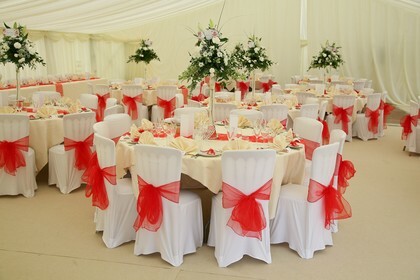 Have you considered hiring Chair Covers to decorate your chairs? 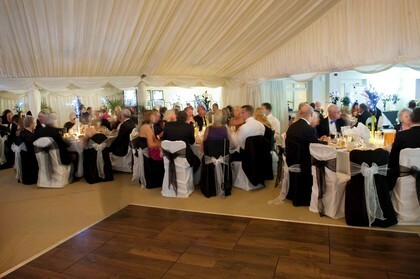 Crest Marquees offers a wide range of chair covers which are available at a very affordable price. We can provide any colour you may desire for your special day! 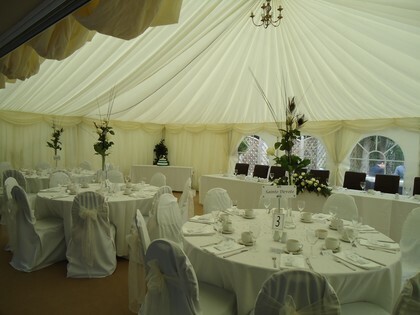 Chair covers add a real feeling of elegance and luxury to your marquee hire, they can also help enhance a chosen colour scheme.